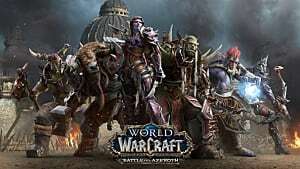 Warcraft's original Champion of the Horde has been strangely absent from the franchise's story for a long, long time. He has connections to many major players. 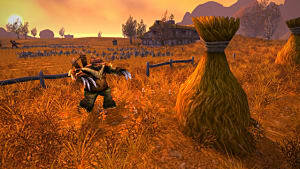 He helped Thrall in the creation of Orgrimmar and the founding of Durotar. He slew Daelin Proudmoore, father of prominent Alliance mage Jaina. He helped cement the Tauren's and Darkspear Troll's respective positions in the Horde. He was once leader of the Stonemaul Ogres, who eagerly await his return. 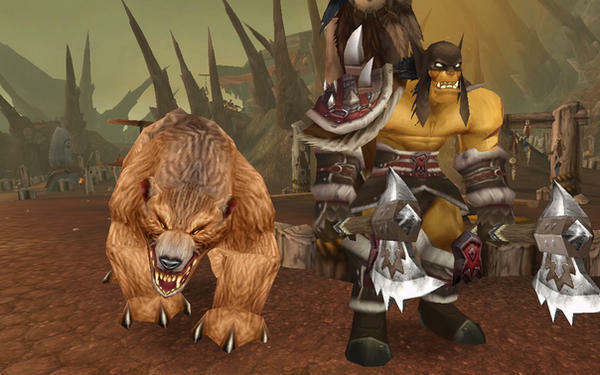 Both Chen Stormstout and Baine Bloodhoof were members of his adventuring party. 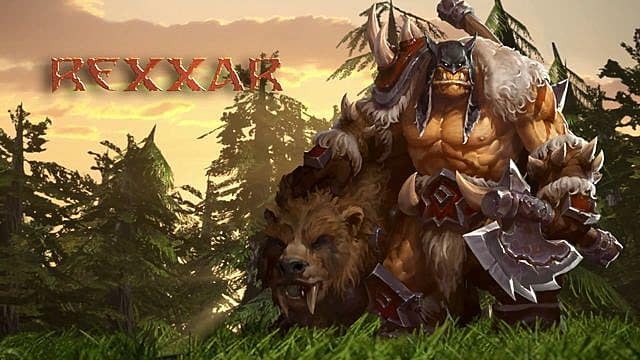 It's not as though Blizzard has forgotten Rexxar. You can play as him in Heroes of the Storm alongside his faithful bear companion Misha. 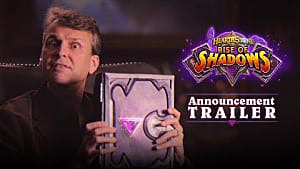 He's also the iconic hunter for Hearthstone players. 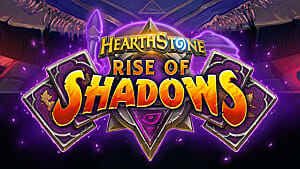 The World of Warcraft: Legion expansion will have him as a member of the Unseen Path, a global hunter organization that he will no doubt play an extremely minor role in. Other than his storyline within World of Warcraft: The Burning Crusade, he's been forgotten, despite a number of reasons for him to return. 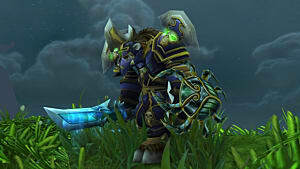 World of Warcraft: Mists of Pandaria was the ultimate chance for the last son of the Mok'nathal to make a return. It didn't make too much sense for him to be around during Wrath of the Lich King, I'll give Blizzard that. The hunter was likely too busy with getting together the remaining half-ogres and ensuring a stable community. Though he showed up very briefly in Cataclysm, he did nothing after what was essentially a cameo appearance. Mists of Pandaria had a very unique situation though. The Siege of Orgrimmar. This was perfect for Rexxar's return. The city he was crucial to the founding of was being torn apart. The Warchief he aided was calling for help. 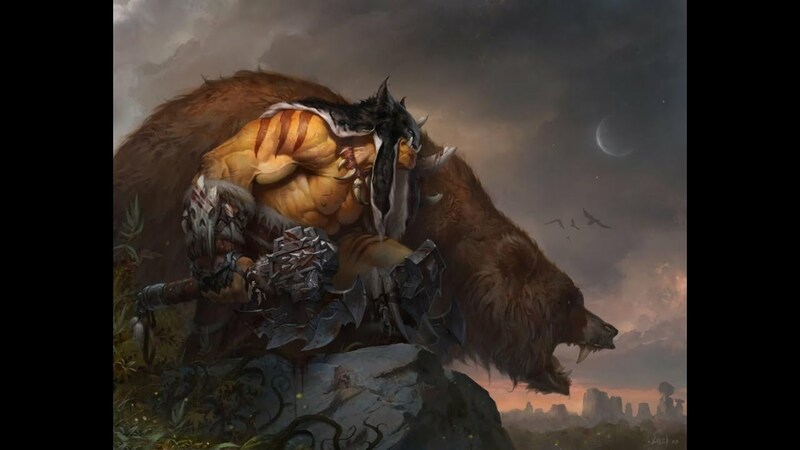 His old companions, Chen and Baine were both present. If ever there was an opportunity to reintroduce him, that was the chance. With characters that know and respect him abound. It would have been interesting for Jaina fans as well, to have the man who slew her father nearby when suggesting the Horde should be destroyed. He doesn't even show up in Warlords of Draenor. Granted, that's a timeline where the Horde doesn't invade Azeroth, but who's to say Garrosh would be against creating half-ogres, or Rexxar wouldn't have been born anyway? Technically Rexxar's father, Leoroxx, would have been alive at the time. He doesn't even show up. 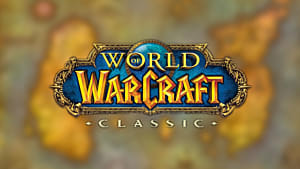 It's not too late to bring back the Champion of the Horde though. 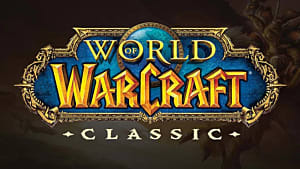 Though World of Warcraft already has plenty of races for players to choose from, there are two that aren't playable which could be pretty cool. High Elves and Ogres. Rexxar's reappearancecould open the gate for playable Ogres. While he's been surpassed as leader of the Stonemaul Clan (due to suddenly leaving), they still hold him in some respect. These Ogres are already members of the Horde, and they have been expanding to new lands. Why not have Rexxar be the one to introduce them to player characters in an opening questline? Their population is likely large enough to canonically support some becoming adventurers. 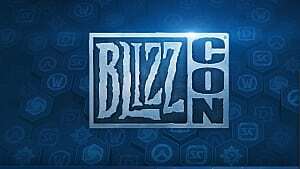 The only issue I can think of is they'd be too big for doors, and I'm not sure how Blizzard could work around that. If not Ogres, maybe bring in Half-Ogres? With Ogres for the Horde, you'd need someone to match them on the Alliance. So the High Elves should be brought out. 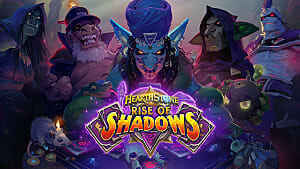 The recent addition of the Pandaren race shows that Blizzard does not rely on silhouette or race to show players who they should fight anymore. So who's to say we shouldn't let High Elves be possible? Bring forth the original magic users of the Alliance. With the return of prominent High Elf Alleria Windrunner, they could even have a racial leader of sorts. It'd certainly be interesting, what with her sister Sylvannas Windrunner being the new Warchief of the Horde in Legion. Any old characters you miss? Let me know in the comments.